I always cringe when I hear the words “clean eating.” Read on to learn why this style of eating is always doomed for failure and what you can do instead to truly elevate your current eating habits and feel less guilty about your food choices. While there is no firm definition of what clean eating is all about, clean eating articles, magazines and social media posts are generally associated with consuming a diet of highly nutritious foods. Clean eating posts are usually full of so-called trendy superfoods like kale, quinoa, avocado, kombucha tea and bone broth. If you check out the images online associated with clean eating you will find a wide range of selfies that showcase abs, muscles and many sculpted bodies drinking green shakes. What is the problem with clean eating? To me “eating clean” means that you are labelling your intake as clean or good foods which then labels other food choices as “dirty” or bad foods. Clean eating often means striving for perfection. This is unnecessary, often demotivating and leads to feelings of deprivation and failure. You won’t see white foods, sugar or potato chips on clean eating posts. You often won’t see carbs, unstylish plain meals that your family might actually eat or a diversity of meat choices (outside of boneless skinless chicken breasts). You also won’t see images that showcase the wide range of body shapes and sizes that define health. These bodies may have cellulite, stretch marks, curves and non-hourglass shapes. The most sustainable eating plans for good health, energy and help to move you to your personal best weight help you balance out a wide range of foods – both nutritious options but also those that we eat for non-nutrition reasons which is a normal and essential part of life. Food choices do not need to be thought of as good or bad. Food is just food. 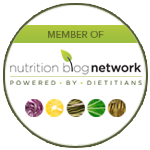 We eat for different reasons, not simply to add nutrients into your body. Move to a philosophy of balanced, not clean. Healthful food choices are those that are chosen for geeky nutritious reasons to keep your body healthy and fueled with good energy. Soulful food choices are those chosen for fun, taste and social enjoyment. These best sustainable eating plans help you to figure out how to balance both healthful and soulful food choices. One without the other is destined to be unsustainable, unenjoyable and unhealthy. There are no bad foods, only bad diets. It’s all about choice. Nothing is off limits. Just like budgeting your finances, you need to develop the skill and awareness of spending and saving where it counts. Similar to our bank account, what we choose to spend on is highly individual. There will always be key basic needs we must spend on (similar to a basic level of nutritious foods that need to be consumed for health and productivity in our day). Then we have some money left to spend on fun stuff (just like we have some calories left to spend on soulful foods chosen for taste and enjoyment rather than any type of nutritional need). As with most things in life, one size does not fit all. Be wary of any diet plan that says there is one way to eat that is superior. Scientific evidence does not suggest this is the case. You can be healthy following a wide range of eating plans (including both eating meat or as a vegetarian). If you despise legumes and love meat, then a strict vegetarian diet is clearly not for you. If you are a carb lover and want to support sustainability efforts for the planet then a Paleo plan certainly isn’t your best bet. 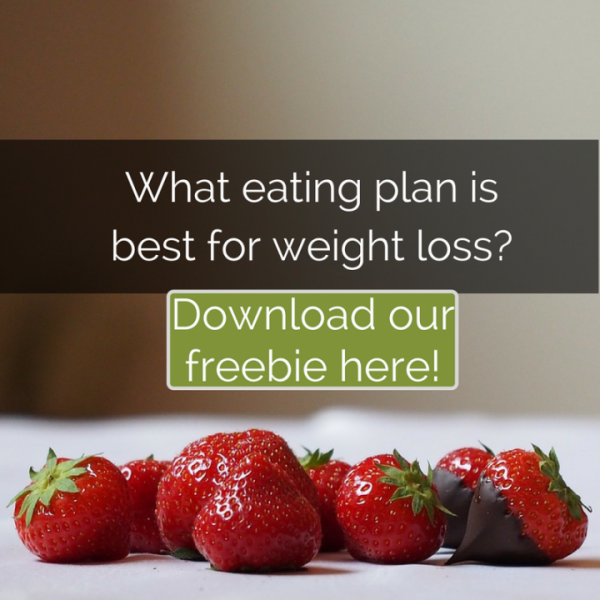 If you have a chronic dieting or eating disorder history, a system that meticulously has you tracking points or numbers in your smartphone can increase obsessive thinking and steal the joy away from a healthy food and body relationship. If the eating plan you are following relies on a rigid schedule of daily shakes, bars, potions or supplements you must buy from a certain so-called “expert,” expect boredom and inflexibility to become an issue very quickly. If you must cook and eat differently from your family, chances are meal planning and healthy role modelling to kids will become a problem. What do I enjoy eating based on my food preferences and culture? What will realistically work for me based on my time, budget and cooking skill? Are there any health and medical concerns or family food preferences that I will need to consider? 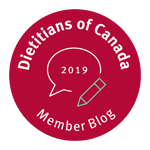 Contact us if you would like to set up an appointment to determine if one of the Registered Dietitians on our team that offers individual nutrition counselling is a fit for your goals. 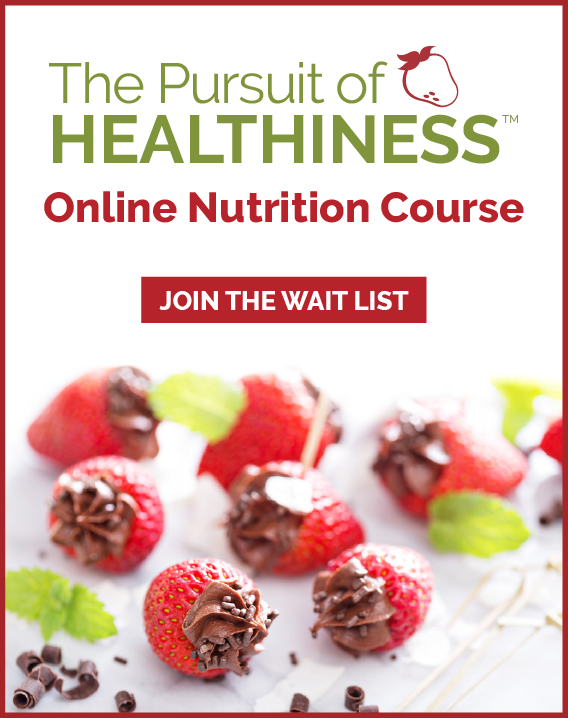 For more information about our Calgary nutritionist services visit: dietitian nutrition counselling or find out more about our upcoming Online Nutrition Course starting again soon: online nutrition course.